area of the Pacific Northwest, including Tacoma and Olympia. 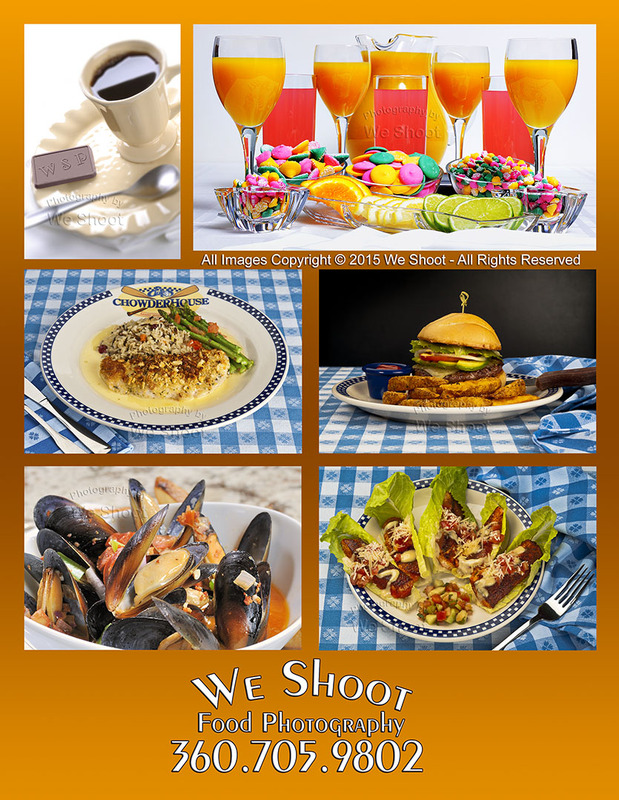 If you would like to see more of our images, go to Seattle Food Photography , or to contact us, go to our main website at weshoot.com . Thanks. If you would like an 8.5" X 11" printable pdf of this collage, click here!